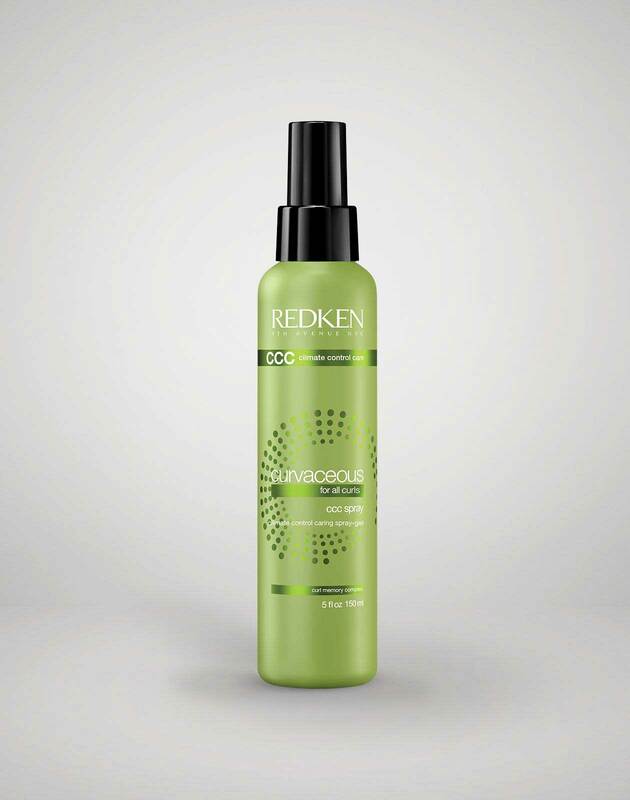 Curly hair cleansing conditioner that provides hair moisture from root to tip. 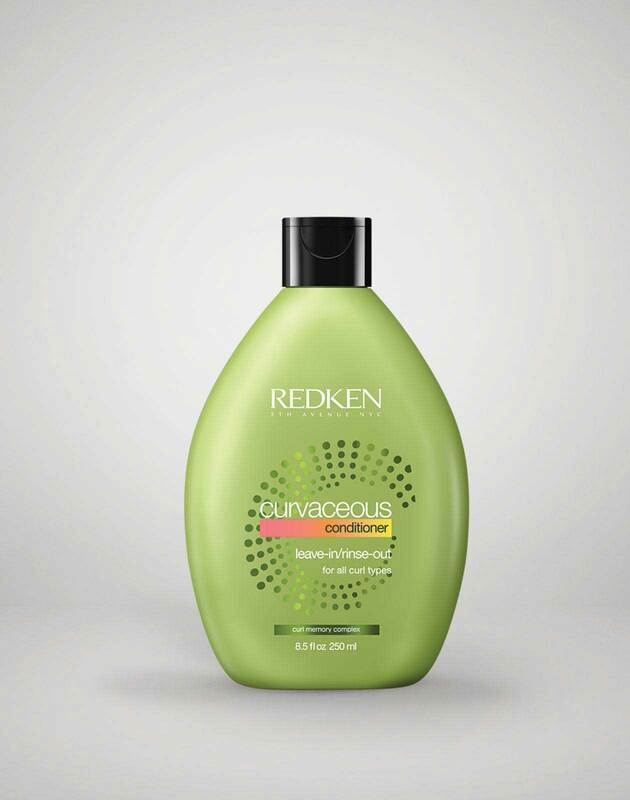 Curvaceous No Foam highly conditioning cleanser is rated 4.4 out of 5 by 5. 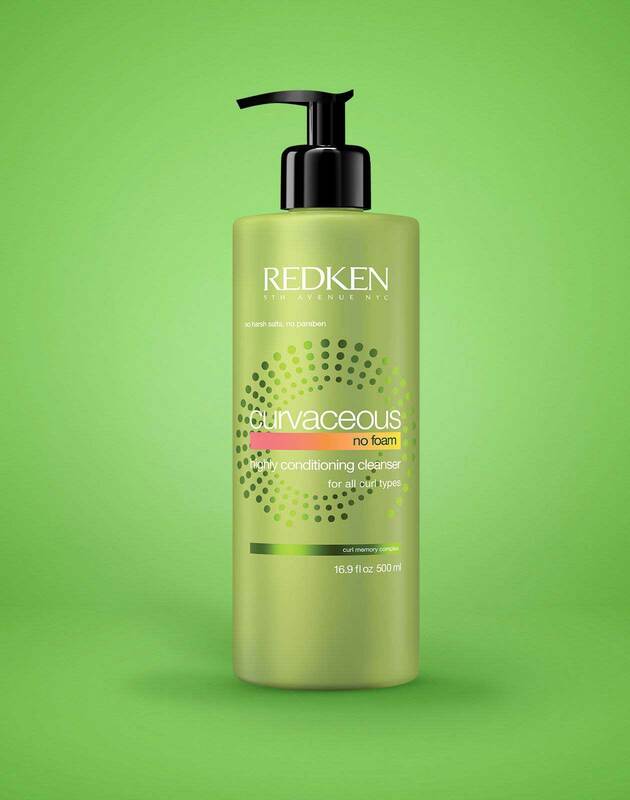 A creamy formula with no harsh salts or parabens, Curvaceous No-foam Cleanser delivers the intense moisture that curls crave from root to tip to provide increased manageability, frizz control and amazing shine. This curly hair cleansing conditioner is perfect for all curl types. ARE YOU A PROFESSIONAL? 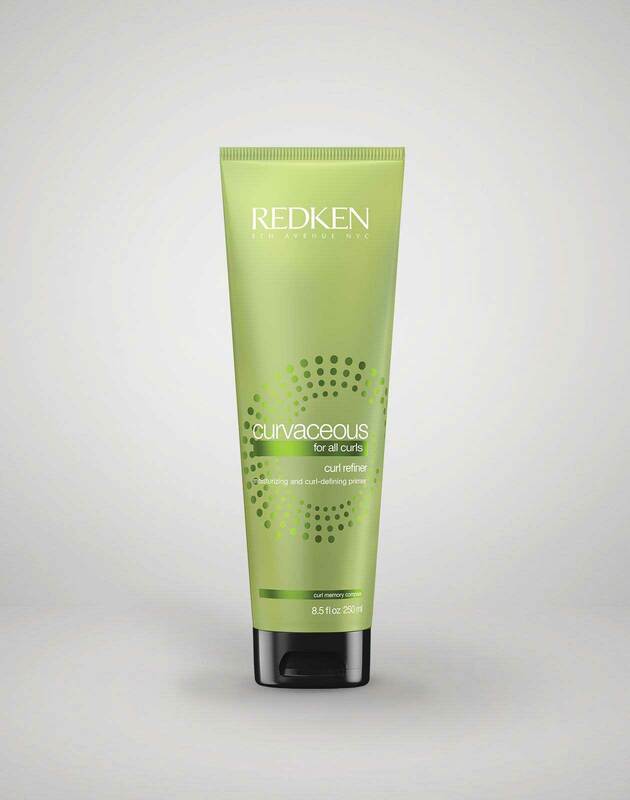 View Curvaceous No Foam Highly Conditioning Cleanser on RedkenPro.com for content just for you. Not sure how often you should wash your hair? Get an expert opinion here.